Congratulations to April’s winner of a meal for two at The POB Indian Restaurant! Each month we hold a prize draw to win a meal for two at the highly recommended The POB Indian restaurant in Watford, also known as The Prince of Bengal on the Cassiobury Estate. 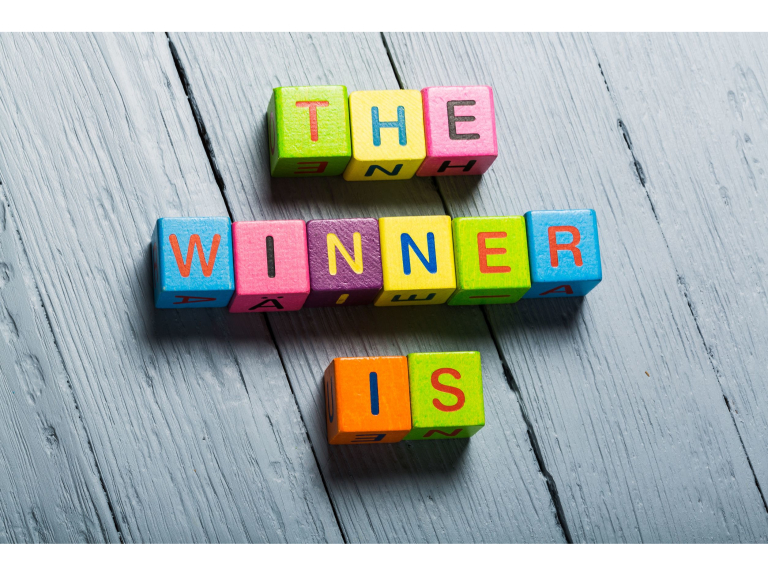 Our May monthly winner will be announced the week commencing 13 June 2016, so if you want a chance of winning an Indian meal for two, you can enter our May prize draw.